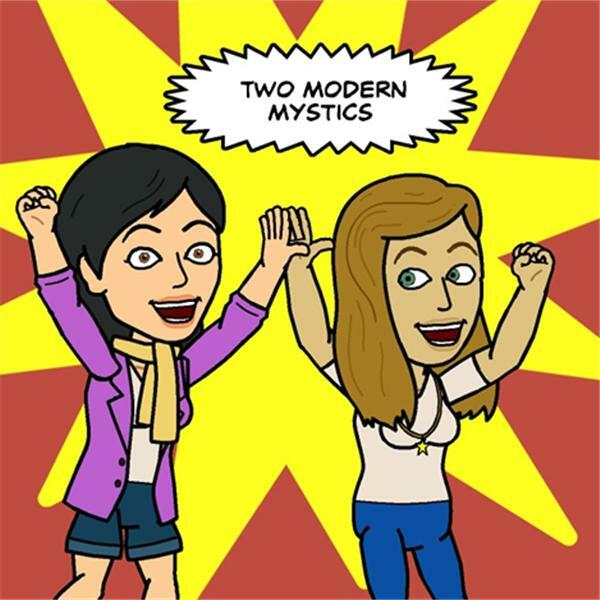 If you liked this show, you should follow Two Modern Mystics. Do You Know Your Group's Destiny? Today we will Explore How to Discover the Destiny of Your Group or Organization. Two Modern Mystics Dawn Fleming and LInda Roebuck interview Susan Trout, PhD, cofounder of the Institution for the Advancement of Service, who will tell us how we can work together better in groups by understanding the group or organization's destiny. Susan will talk about what our individual destiny is and move us into how a group can work together so their destiny emerges and is successfuly fulfilled. Listen in to the inspiring wisdom that is shared.